JAC member Bev Spector (right) delivered JAC support to Sen. Dianne Feinstein (D-CA) in California. JAC member Dana Gordon at the campaign office for Mike Levin, candidate for Congress in CA-49. 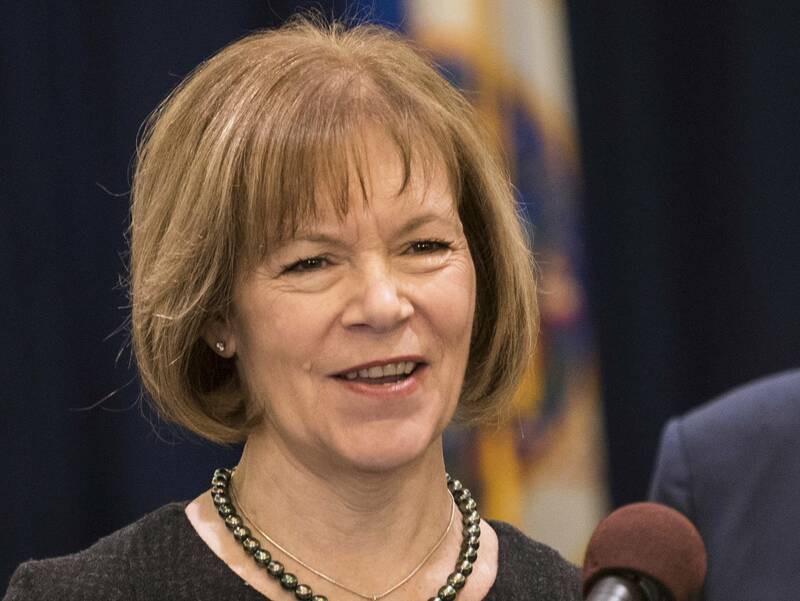 Tina Smith was appointed to fill out the term of former-Senator Al Franken and is focused on continuing the progressive legacy of the seat she holds. She is a strong advocate for U.S.-Israel relations and believes the bond between the two nations is unbreakable. 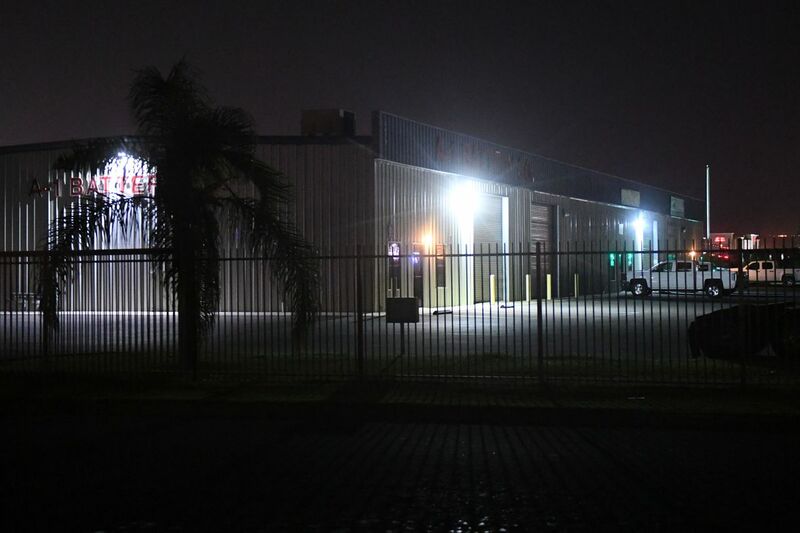 She has been a proponent of Israel being granted Global Entry's expedited visa clearance and believes the two countries benefit from economic development and partnership. As a former vice president of Planned Parenthood of Minnesota, North Dakota, and South Dakota, Tina is fierce advocate and defender of women's reproductive rights. JAC is proud to work with Senator Smith and strongly support her in this year's election. To learn more about Tina Smith, click here. NO on Kavanuagh for the U.S. Supreme Court. Too many of our freedoms are at risk if he is confirmed. Click below to use our #NoOnKavanaugh Toolkit and share with friends and family. Click here to utilize our #NoOnKavanaugh ToolKit. Oslo Failed. Long Live Oslo. It has become conventional wisdom in certain circles that the Oslo agreement between Israel and the Palestinians, which was signed 25 years ago Sept. 13 on the White House lawn, was simply a failure. 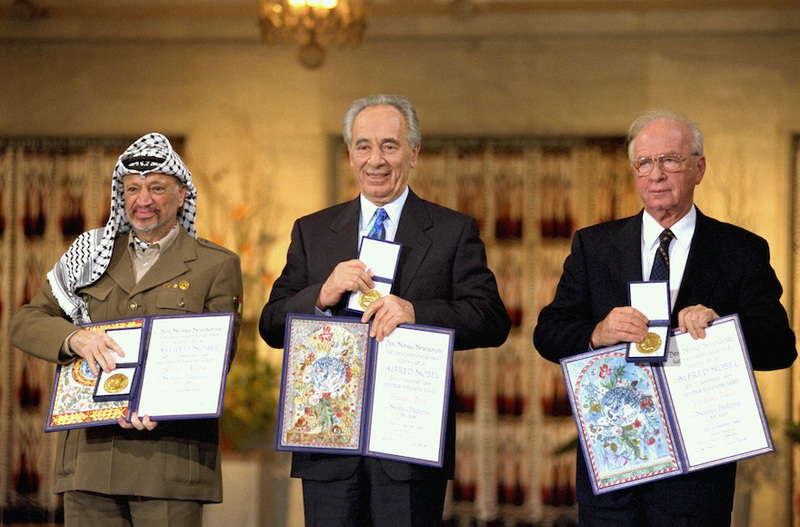 Still, there is reason to look back at Oslo as an important step forward in the painfully slow process of legitimizing Israel in the Arab world and in establishing a framework for Israeli-Palestinian reconciliation. 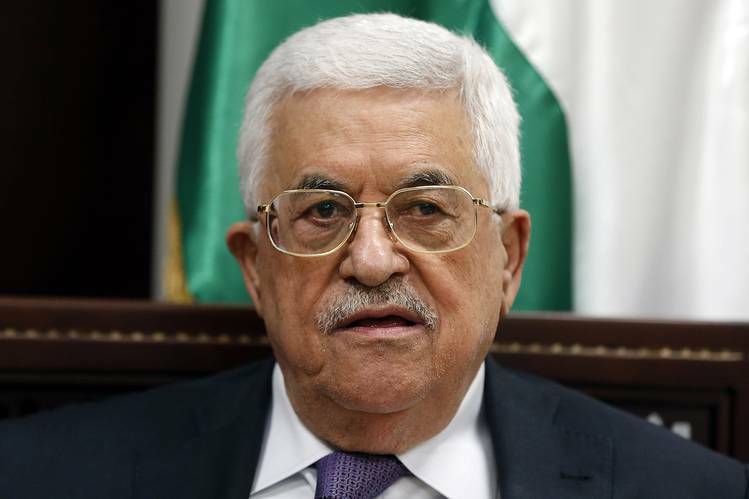 Palestinian President Mahmoud Abbas met with Israeli academics and intellectuals Aug. 28 at the presidential palace in Ramallah in the West Bank, where he made unfamiliar statements about accepting a demilitarized Palestinian state. Israeli press cited Israeli figures that attended the meeting, confirming that Abbas said, "I support a state along the 1967 borders, without an army. I want an unarmed police force with batons, not guns." With prospects for diplomacy dim, with the need to change reality on the ground to restore a sense of possibility, and with past lessons showing that assistance should be used to promote development and reduce Israeli-Palestinian friction, we propose three recommendations for Congress to reprogram the $200 million fiscal 2018 monies to create a more stable economic, political and security environment in Gaza and the West Bank. 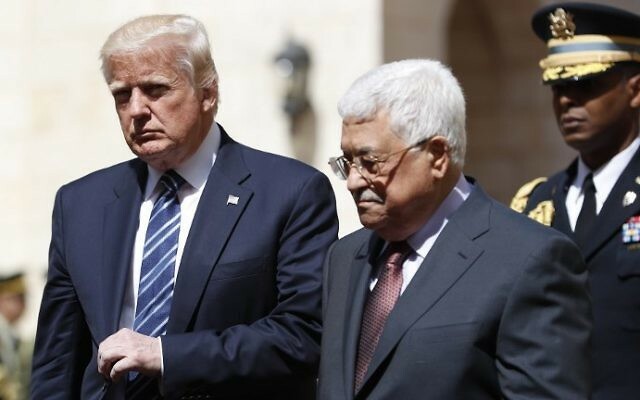 The Palestinian Authority is considering cutting its last ties with the US government, including crucial security cooperation, after a series of steps by the Trump administration against the Palestinians, including shuttering the PLO office in Washington. 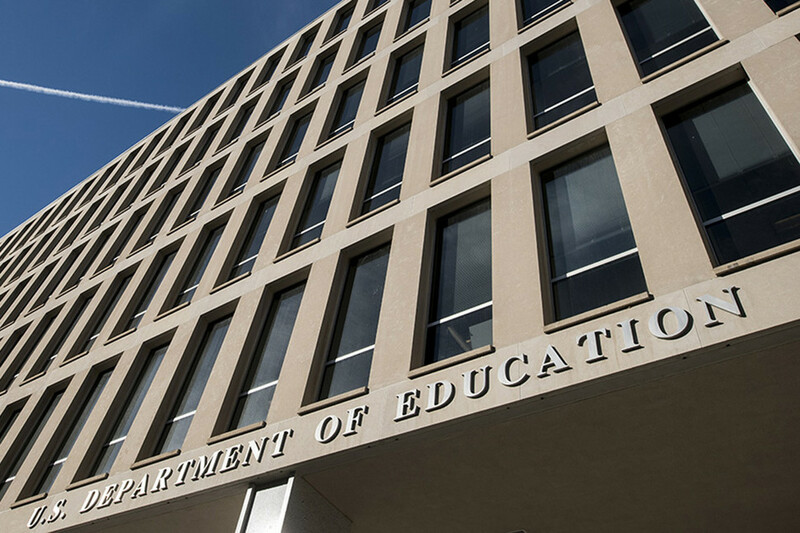 The Trump administration is changing how the Education Department investigates allegations of discrimination against Jewish students, backing an approach that is favored by pro-Israel groups but that critics worry will stifle free speech and criticism of Israel on campus. The publisher of the most prominent neo-Nazi website in America, who is being sued for urging followers to target a Jewish woman with a "troll storm," is arguing in federal court that the case should be dismissed because President Trump's use of similar language was recently found to be legally acceptable. 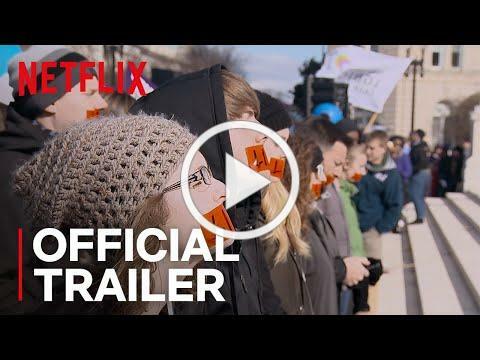 For those who found the discussion of abortion at last week's Supreme Court hearings abstract or technical, the documentary "Reversing Roe," from Ricki Stern and Annie Sundberg, provides a clear and accessible overview of more than 50 years of the social and legal history of the issue in the United States. A federal appeals court on Monday vacated a lower court order blocking two Missouri abortion restrictions that could close all but one of the state's abortion clinics. If appealed, the decision could give the U.S. Supreme Court an opportunity to deal a legal body blow to Roe v. Wade. At issue are two Republican-backed Missouri restrictions nearly identical to Texas regulations the Supreme Court in 2016 declared unconstitutional in Whole Woman's Health v. Hellerstedt. We Should Be Celebrating an Abortion Rights Anniversary. Instead, We Fear for Our Future. June 27 was the anniversary of the monumental Whole Woman's Health decision that strengthened the Roe-established precedent and struck down Texas' requirements that abortion clinics conform to ambulatory surgical center standards and that physicians have admitting privileges at nearby hospitals. But instead of celebrating, we found ourselves fearing for the future of abortion rights; it was also the day Justice Kennedy announced his retirement. 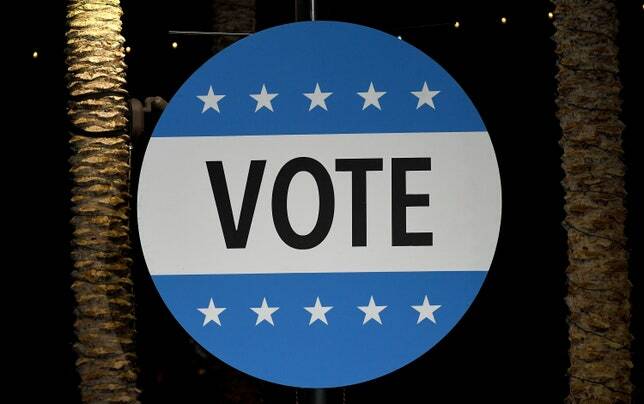 Religion's role in politics and public policy is in the spotlight heading toward the midterm elections, yet relatively few Americans consider it crucial that a candidate be devoutly religious or share their religious beliefs, according to a poll. Whose Religious Liberty Is It Anyway? If the Senate confirms Brett Kavanaugh, it will be declaring that the United States is a nation in which one brand of religion enjoys a place of privilege; that we are a nation of laws - except in cases where the law offends those who subscribe to our preferred religion; and that we recognize the dignity of all people unless they belong to specific groups our national religion views with disapproval. How and Why the First Amendment Became a Weapon for the Right. I n an unusually stinging dissent from the final major ruling of the Supreme Court's 2017-18 term, Justice Elena Kagan accused the Court's conservative majority of "weaponizing" the First Amendment. 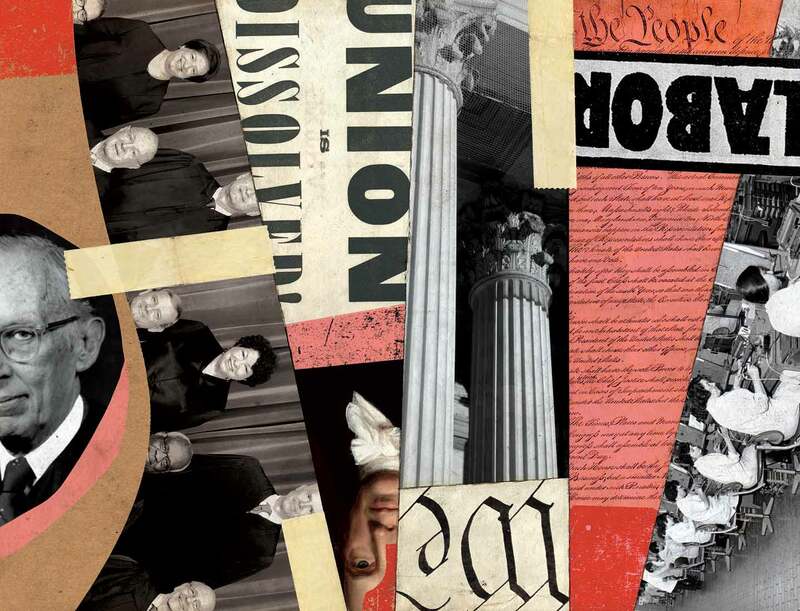 In a string of recent decisions, she argued, these justices had turned the protection of free speech into an all-purpose tool for shredding democratic policy choices that they disliked. "Six people lost their lives in a very short amount of time. This is the new normal." It's true. It seems like a week doesn't pass by in which we don't hear about these kinds of events in the US. According to data from the Gun Violence Archive, just in 2018 there have been more than 250 mass shootings, defined as events in which four or more people were shot but not necessarily killed in a similar time and place. Even though hundreds of children separated from their families after crossing the border have been released under court order, the overall number of detained migrant children has exploded to the highest ever recorded - a significant counternarrative to the Trump administration's efforts to reduce the number of undocumented families coming to the United States. Scientists Warned of Rising Sea Levels in North Carolina. Republican Lawmakers Shelved Their Recommendations. 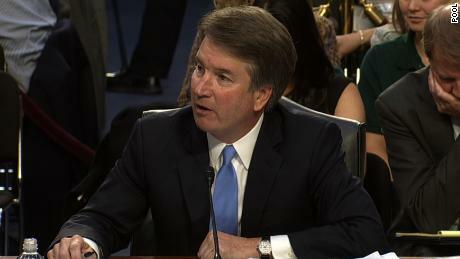 The Senate Judiciary Committee delayed its vote on Supreme Court nominee Brett M. Kavanaugh until next week, as the deeply bitter fight over his confirmation intensified and a handful of moderate senators continued to deliberate privately over whether to support him. Exceptional dangers require exceptional and sometimes unusual responses. This was the spirit animating the volunteers at a phone bank here Tuesday night. They were asking citizens to urge their state's popular Republican senator, Susan Collins, to oppose the confirmation of Judge Brett M. Kavanaugh to the Supreme Court. "It is sometimes said that the Constitution is a document of majestic generalities," Supreme Court nominee Brett Kavanaugh said in 2017. "As I see it, the Constitution is primarily a document of majestic specificity, and those specific words have meaning." Critics decry this one-size-fits-all axiom as a smokescreen, merely a pretense to perpetuate a political agenda. This year has already been heralded as a year that women have made unprecedented gains when it comes to the number of female candidates leading up the November's midterm elections. But the surge isn't limited to women-there have also been increased numbers of people of color and first-time candidates running. Male candidates have long been able to use their children to appear more youthful, human and charming. But female candidates with young children have traditionally faced skepticism: "Who's going to take care of the kids?" voters ask. This year, with a record number of women running for office and a surge of energy among female voters, candidates are pushing back on that bias, arguing that motherhood not only doesn't disqualify them, it makes them more qualified. 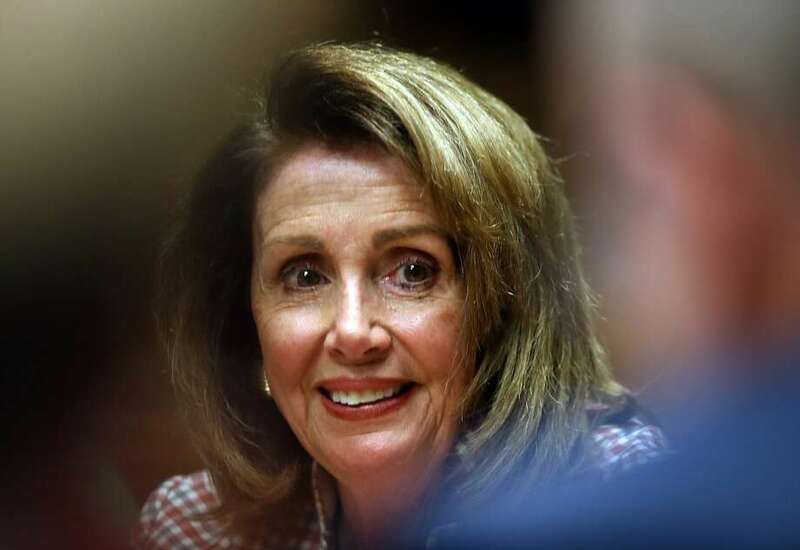 Minority Leader Nancy Pelosi, who served as the first woman Speaker of the US House of Representatives, told CNN that while "it's time for new blood" in her party, she also thinks it's a gamble in the current political climate for her not to be at the negotiating table. Republicans have grown increasingly worried about losing control of the Senate, as President Trump's approval rating tumbles and Democrats gain steam in key battleground races. Senate Majority Leader Mitch McConnell (R-KY) sounded some of the most doubtful notes of Trump's presidency that Republicans will keep the upper chamber of Congress, telling reporters, "I hope when the smoke clears, we'll still have a majority." Trump Really Hates Apologizing for Misogyny and Racism. New Reporting Explains Why. 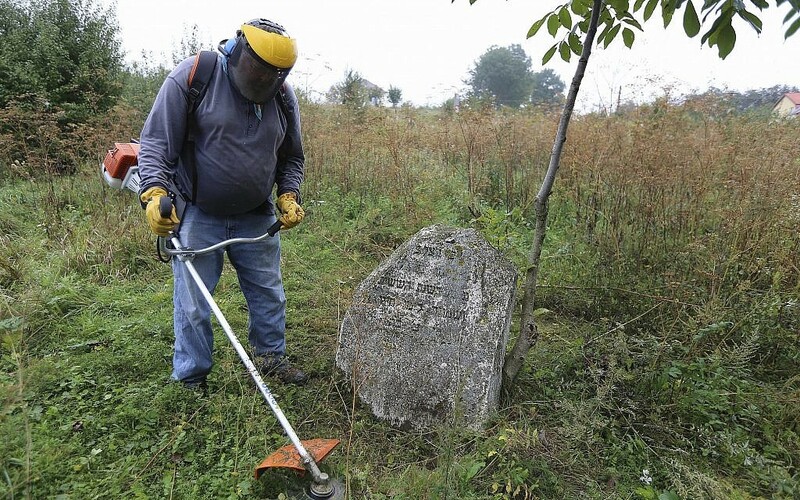 For years now, Reece, an ordained Southern Baptist minister from Texas, has been cleaning Jewish cemeteries and erecting memorial plaques at mass grave sites in Poland, and recently Ukraine. The region, once Europe's Jewish heartland, saw millions of Jews shot and gassed by Nazi German forces during World War II, sometimes with the help of local collaborators. "Arizona, Nevada, Tennessee, Montana, North Dakota, Missouri, Indiana, West Virginia and Florida. All of them too close to call and every one of them like a knife fight in an alley; I mean, just a brawl in every one of those places. I hope when the smoke clears, that we'll still have a majority in the Senate." Details to come. Call the JAC office for more information.